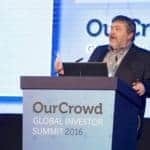 Israel based equity crowdfunding company OurCrowd has announced they are moving into the Australian market to extend their investment platform. 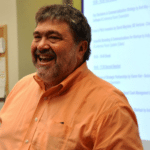 OurCrowd, led by founder Jon Medved, has hired a local team to develop the new market. 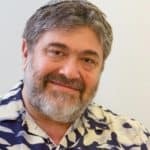 David Shein, Nathan Cher and Geoff Levy will be spearheading the new initiative as they set to compete with already established platforms like ASSOB and VentureCrowd. 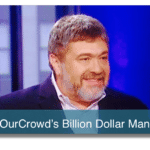 OurCrowd started in the hot startup environment of Israel and has since branched out into the United States. 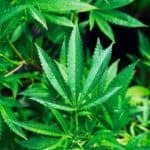 The platform targets tech companies and since their launch they have raised over $30,000,000 and claim to be one of the larger platforms in the space. 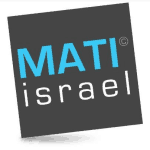 Israel is one of the largest tech startup eco-systems after Silicon Valley and boasts a larger VC backed exit than New York. 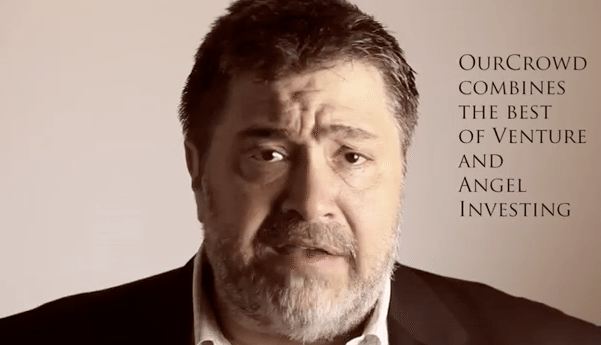 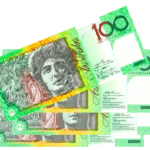 The Australian version of OurCrowd will offer investments only to high net worth investors. 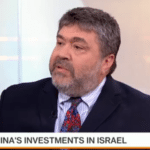 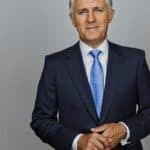 Even thought the Australian government is presently reviewing whether or not to allow retail investors to participate in this new asset class, OurCrowd will “leave that segment to others”. 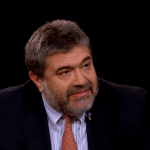 Regarding the United States and the potential liberalization of investing in startups by retail investors, Medved was quoted as saying the regulations are still “daunting” regarding complexity and cost. 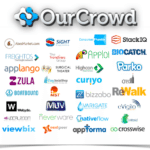 OurCrowd reportedly already has signed up 300 Australian investors. 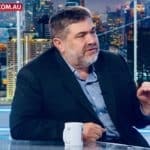 OurCrowd is holding an event in Sydney, Australia tomorrow (February 18th) to discuss the “Outlook for the Israeli and Global Tech Scene”. 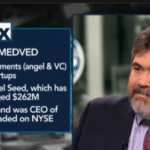 This entry was posted in Global, Investment Platforms and Marketplaces and tagged australia, jon medved, ourcrowd. Bookmark the permalink.